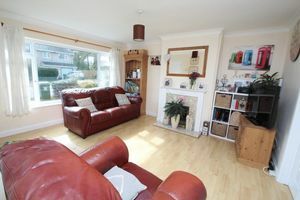 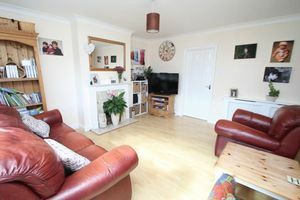 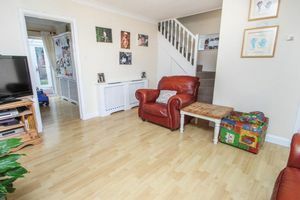 An extended semi detached home on the popular Park Development, a short walk to the much sought after Cedar Park school and open countryside, with the added benefit of being in a quiet cul de sac. 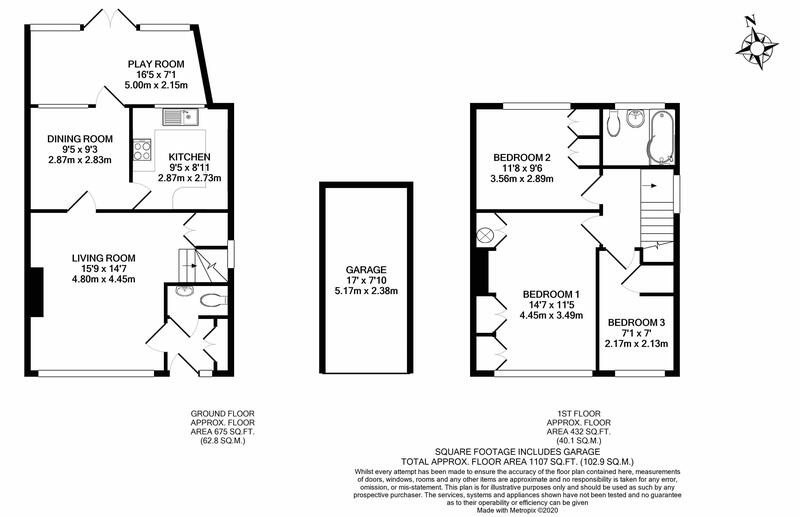 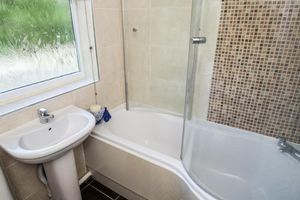 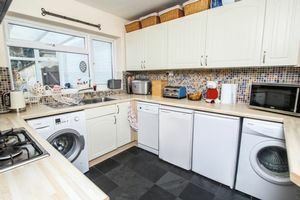 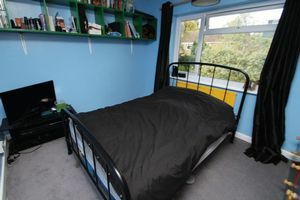 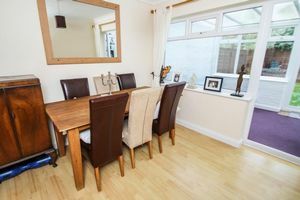 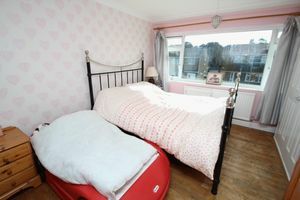 The accommodation consists of three bedrooms, one of which is a large master bedroom; refitted bathroom, modern kitchen, spacious lounge, dining room, conservatory and downstairs cloakroom. 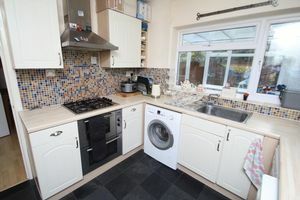 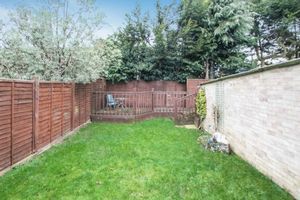 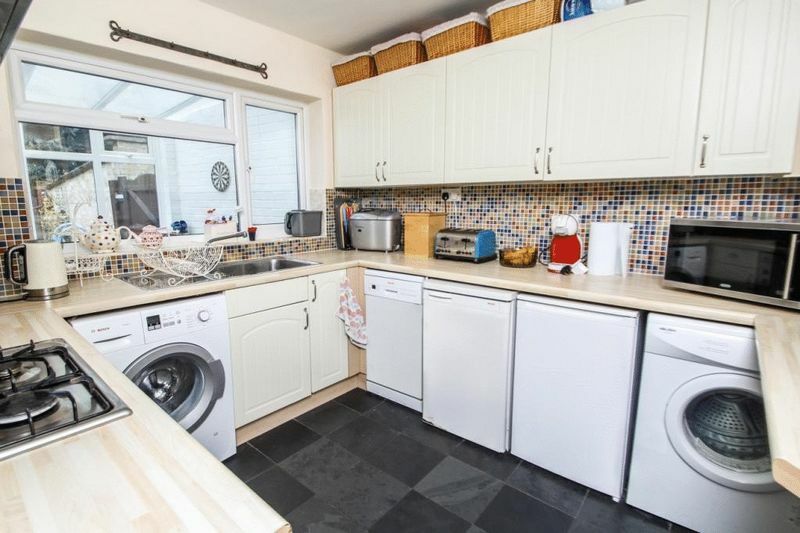 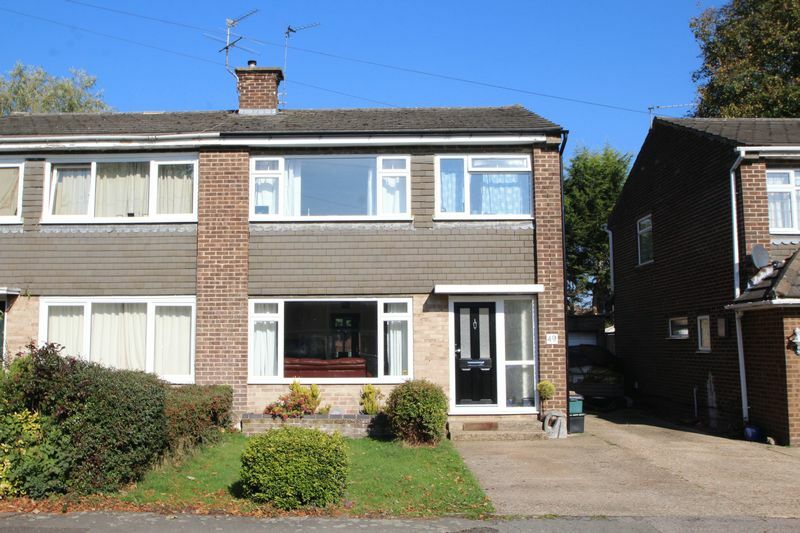 There is a landscaped garden with raised decking at the rear, garage to the side and off street parking at the front. 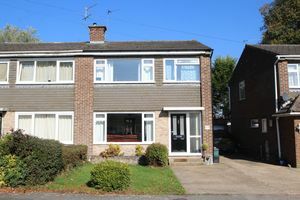 The overall presentation is good with double glazed windows and gas central heating and also planning was granted, which has now expired this year, for an extension to the rear and front, we believe this could be reinstated if required.